Disclosure: I received a free advanced copy of this book as part of the Hot Mom’s Squad. All opinions, as always, are 100% my own. Whether you like to sit outside and enjoy a good book, or are like me and wind down at the end of the day by reading, I have a great book to share with you today called Apart at the Seams by Marie Bostwick. 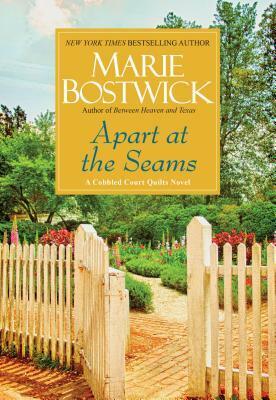 As part of the Cobbled Court Quilts series by Marie Bostwick, Apart at the Seams is great for any person who is looking for a good fiction book. You meet Gayle Oliver, who finds a discarded memo her husband, Brian, wrote saying that he had an affair in the past and suggested an amicable divorce. 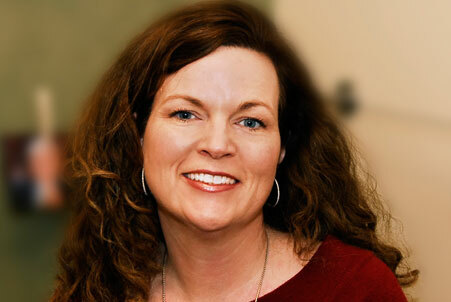 Gayle isn’t sure what else to do, so she flees to New Bern. Along the way she tries some new things, including gardening and quilting. She meets Ivy, a single mother who is going through past hurts of her own. My favorite part of Apart at the Seams is in one chapter you get Gayle’s point of view, and then you get Ivy’s and I love when books are written like that. The story is a very enjoyable one, and even though I haven’t read the Cobbled Court Quilt series, I now want to because I enjoyed this one so much. Apart at the Seams was just released yesterday, April 29, 2014. Make sure to get yourself a copy – I am sure you will enjoy it as I have!